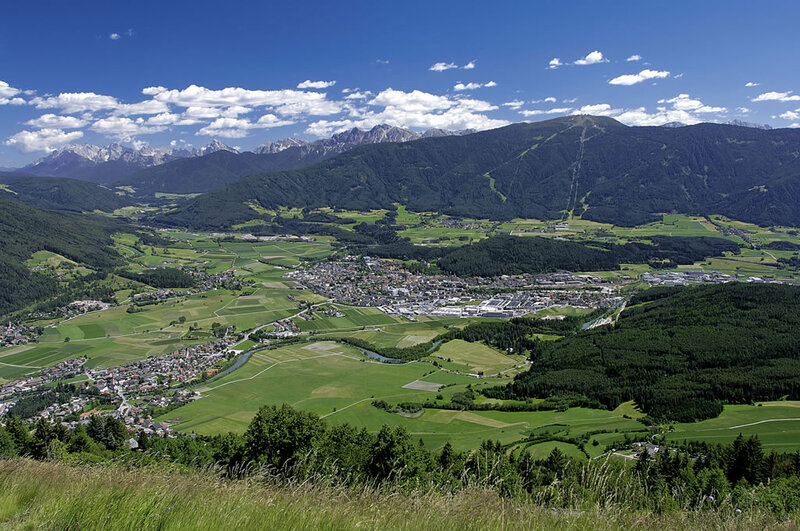 Take a deep breath…enjoy the „green lung“ of South Tyrol, here in our beautiful Puster valley. 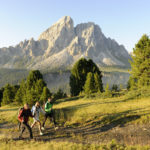 Get away from the hustles and bustles of everyday life and enjoy some unforgettable days in the stunning and fascinating mountain scenery of the nearby Zillertal Alps and the Dolomites. 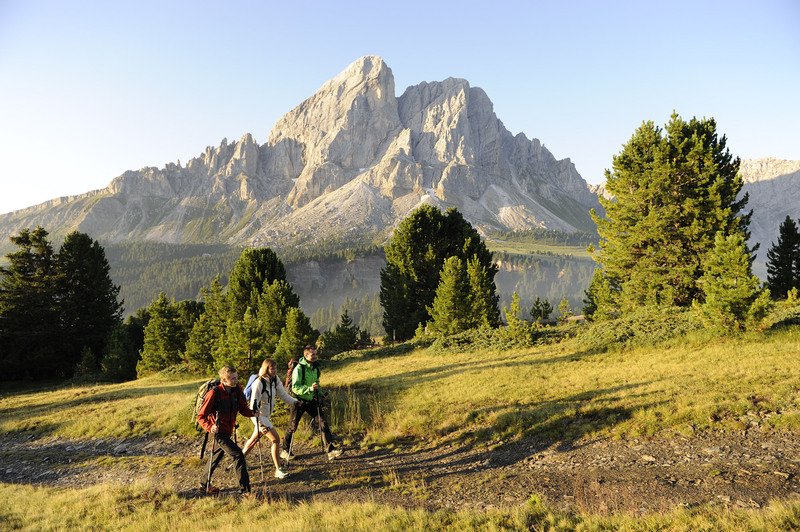 Spend quiet hours by hiking to rustic Alpine huts and enjoy the culinary delights from our valley. Do you like sports and adventures? Get on a mountain bike and join your host Peter on an eventful cycling tour over hill and dale across the nearby forests and valleys. In the closest neighborhood there are a lot of other things to do as nordic walking, playing tennis, rafting, golfing, horse riding, swimming.